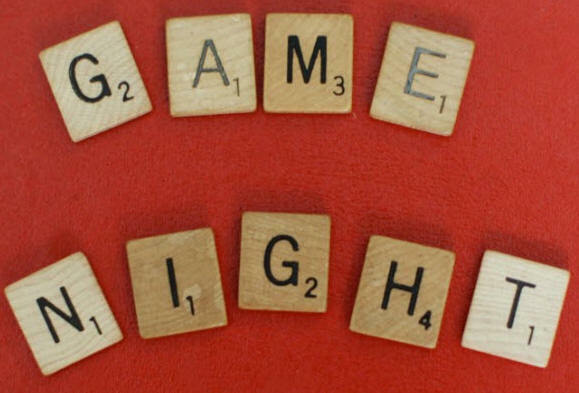 Bring your favorite board game and a snack to share for an evening of friendly competition. All ages are invited and there is no cost to attend. The game nights take place in the church fellowship hall and usually last no later than 9 pm.